No one should ever have to fight for their recovery alone. At Hello Life, we are one community united around the world through our fight and willingness to live a life of recovery. 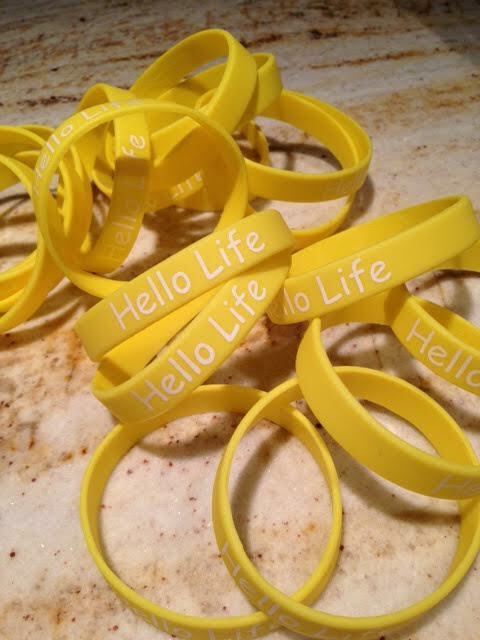 Request one of our free Hello Life bracelets and wear it as a reminder that each day, we walk this path together. thank you for the braclet to remind myself that I am enough. I am more that my weight as far as image goes I am made in the image of the Creator who formed me. He loves me so therefore I am loveable…. You are a great group hope to get more connected with Hellolife Recovery.